Tipsy Social Icons is a free WordPress plugin that I’ve been maintaining for a few months. When I initially released it, the primary goal was to make it as easy as possible to integrate multiple social networking icons into your WordPress blog. Over time, I’ve received a lot of great comments, emails, and feedback about the plugin all of which I appreciate. 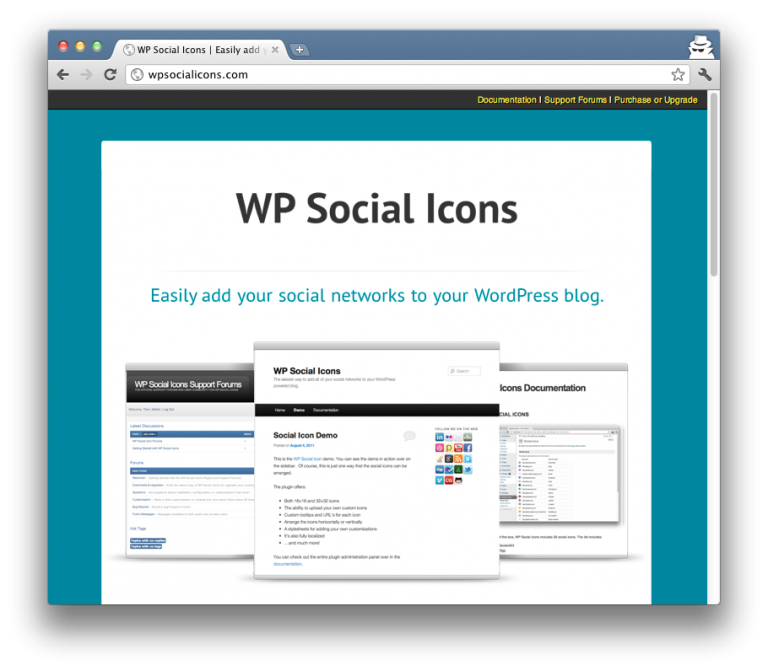 As such, I decided to create a premium version of the plugin of which I’m proud to announce: WP Social Icons. The plugin is also fully localized so it can be translated into whatever language works best for your site. You can see it in action over at the demo. 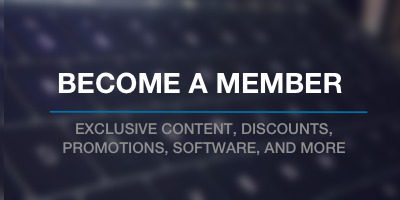 The User Manual is available for free online and Premium Licensees will have access to the Support Forums, too. Check it out and feel free to shoot me any feedback! Very great post. I would like recommend you blog my friends. I ended development on August 9, 2012.